With your Heroes for Hope sponsorship, you can ensure HOPE for all the families in need. The House now has 53 family bedrooms, a one-acre courtyard and two kitchens! What a blessing that we are now able to accommodate more families each night, provide comfort and hot meals – but with the expanded House, our annual operating budget also significantly expanded. 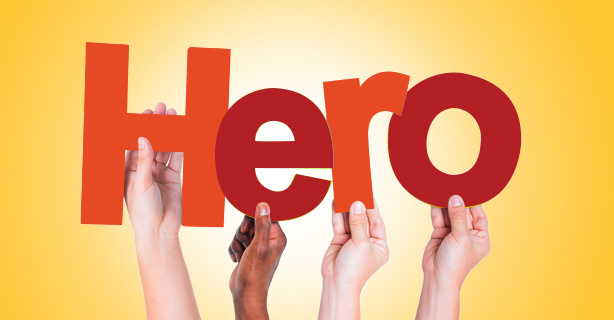 In an effort to help cover our costs of water, electricity and other essentials, the Heroes for Hope program was established. This monthly gift will help cover the costs of a family staying at the House for one night. A sign will be placed in the room with your sponsorship information for a year. Your investment for the Heroes for Hope sponsorship is only $85 a month.